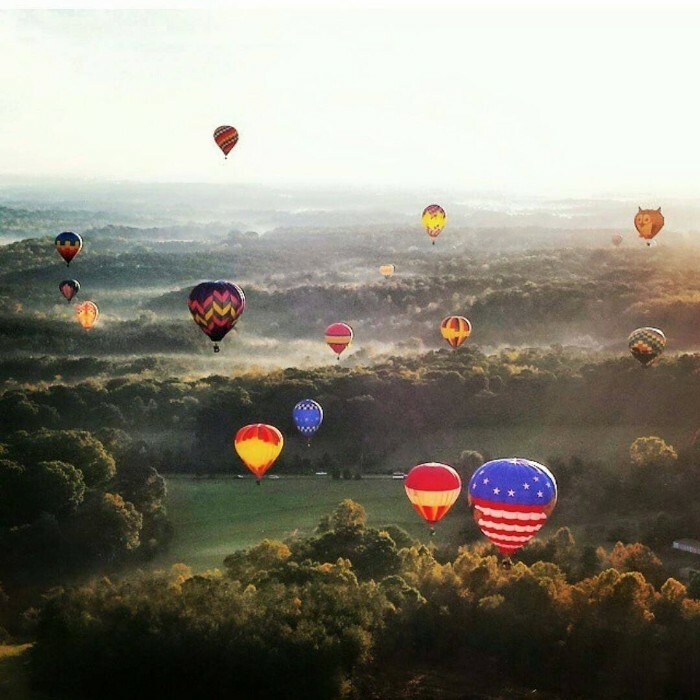 The Carolina BalloonFest is less than two weeks out. 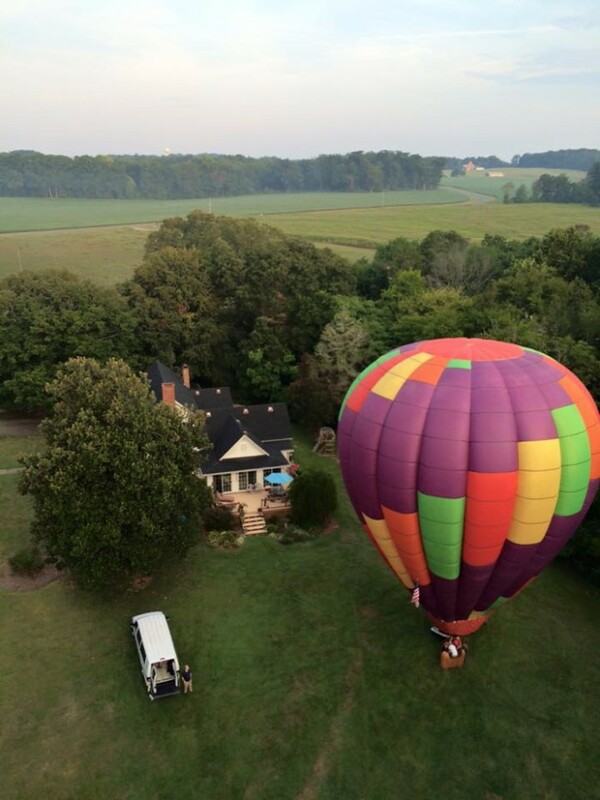 The annual event, now in its 43rd year, draws crowds of thousands, but if you’re looking for a more private aerial affair (marriage proposal rides are popular, for example), here are some options in the area. Details about rides at the Carolina BalloonFest (October 21 – 23) are also included at the bottom. 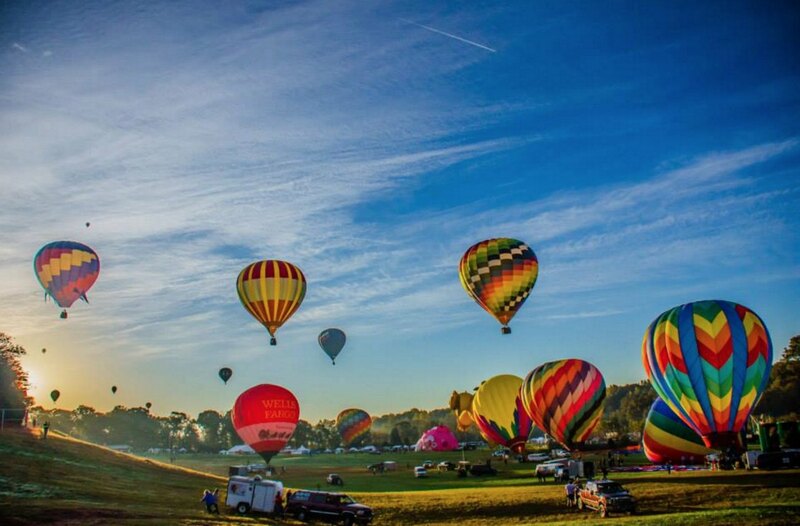 The annual event will take place in Statesville October 21 – 23. 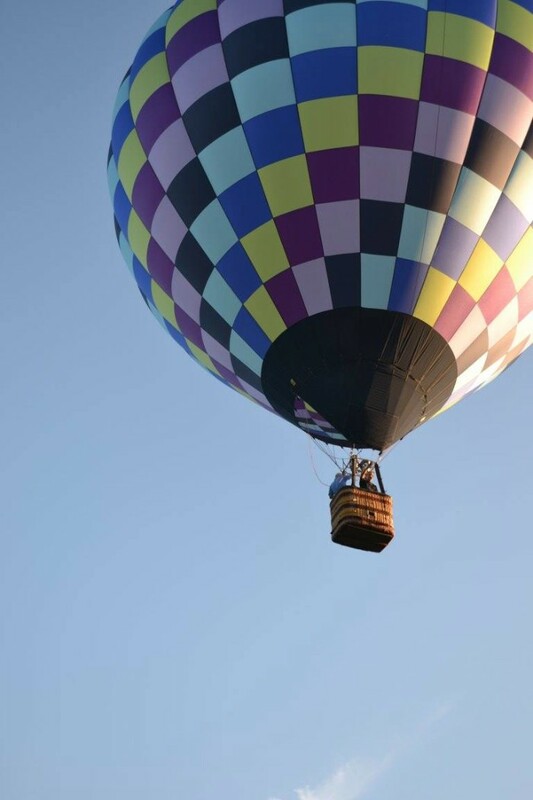 It features an artisan village and marketplace, live entertainment, kids activities, a wine and beer tasting garden and, of course, plenty of hot air balloons. Tickets are $5 Friday, $20-$25 Saturday and $15-$20 Sunday. 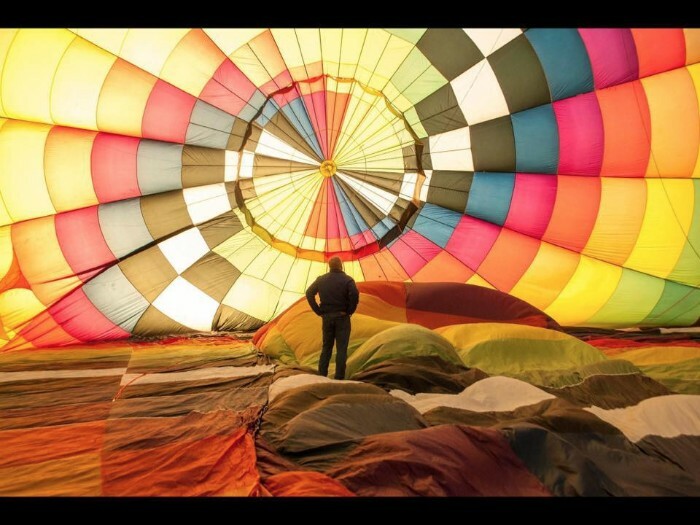 You can also book your own balloon ride at the festival, either tethered or in the air. Tethered balloon rides are $5 for kids and $10 for adults (cash only). 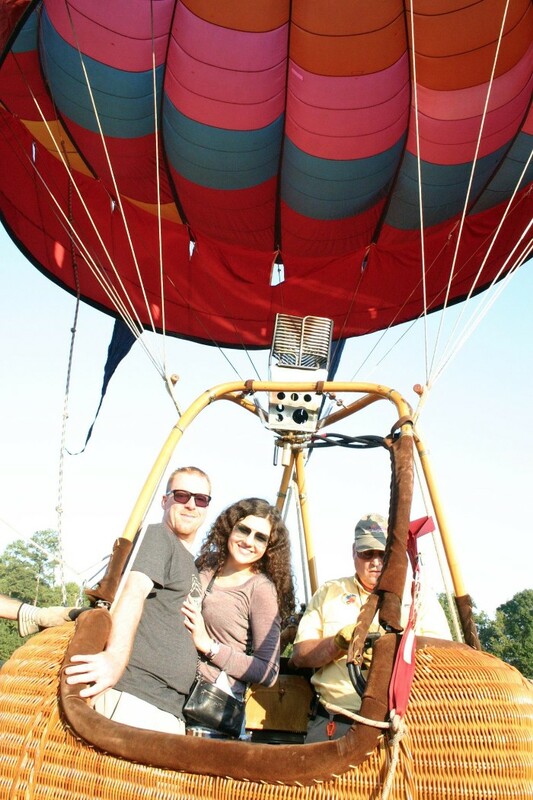 Pricing for aerial balloon rides is $250/person. Select your balloon and book your reservation here. 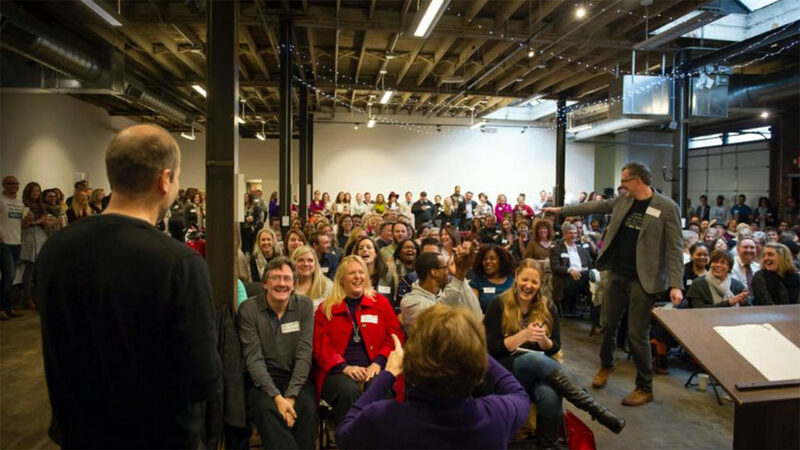 Submit an idea for a slice of Knight Foundation’s $5 million. 3 ideas received a total of $197,500 last year.